Abstract:Diabetes Mellitus is a disease of increasing incidence, estimated at about 5% of the world’s population, mostly in developing countries. 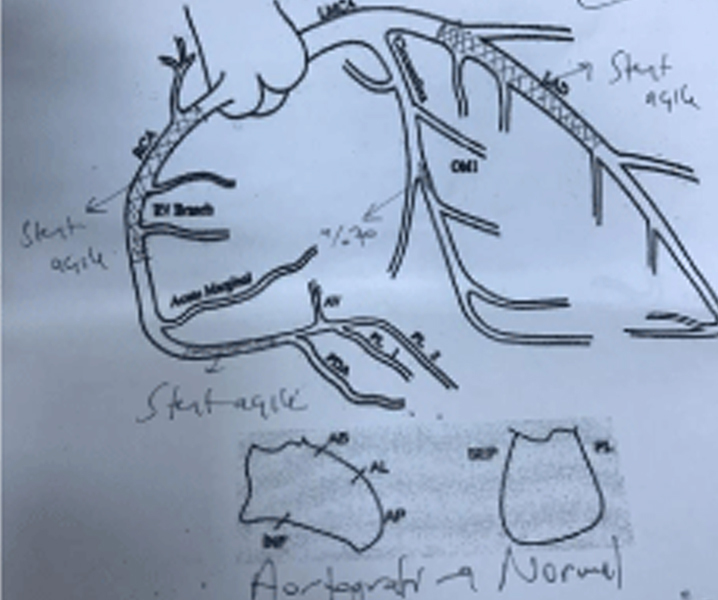 Abstract:Contrast-induced nephropathy (CIN) is a possible complication of coronary diagnostic and interventional procedures. Abstract: Background: Diabetic patients have higher prevalence of subclinical hypothyroidism which may... Read More..! Abstract: The efficacy of anti-tumor necrosis factor therapy in rheumatoid arthritis is well known,... Read More..! Abstract: Today, the studies about connections between medicine and religious beliefs have been developed and discussed in prevention,... Read More..! Abstract: Per Kidney Disease Outcome Quality Initiative (KDOQI) guidelines the second most preferred dialysis access, after the radiocephalicarterio-venous fistula (AVF), is the upper arm brachiocephalic AVF. Abstract: Aim: To compare frail diabetes group with frail nondiabetes group and correlation with outcomes in patients on maintenance hemodialysis. 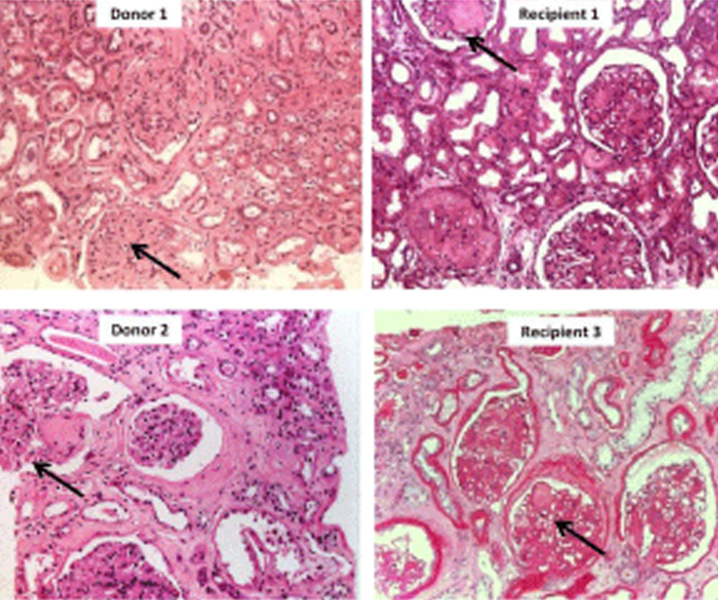 Austin Journal of Nephrology and Hypertension is an open access, peer review Journal publishing original research & review articles in all the fields of Nephrology. Nephrology is the study of Kidney problems, diagnosis, treatments and transplantation of Kidney. 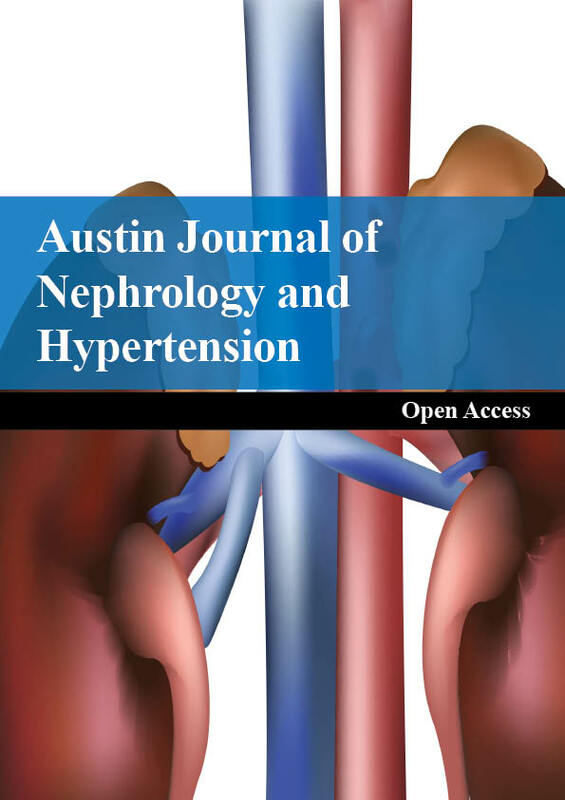 Austin Journal of Nephrology and Hypertension journal provides a new platform for all researchers, scientists, scholars, students to publish their research work & update the latest research information. 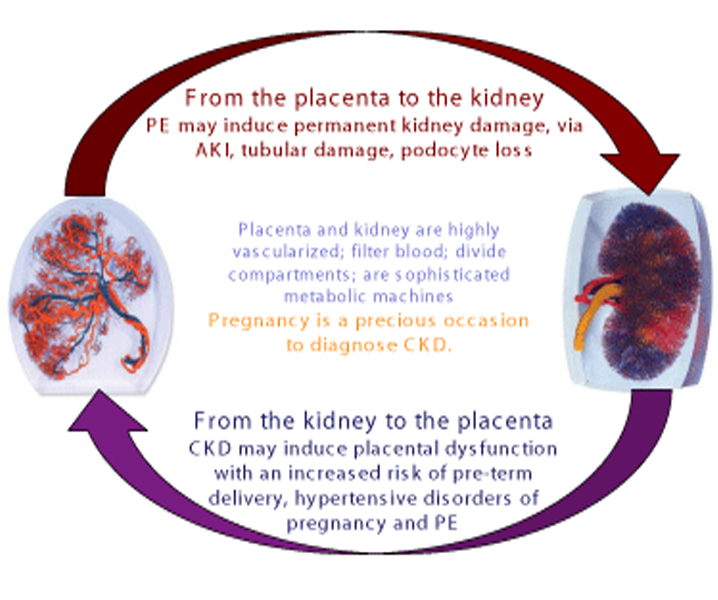 Abstract Objective: To describe clinical and radiological oral manifestations in children with chronic renal failure on dialysis therapy and the relationship with disease, period of dialysis, and history of secondary hyperparathyroidism.